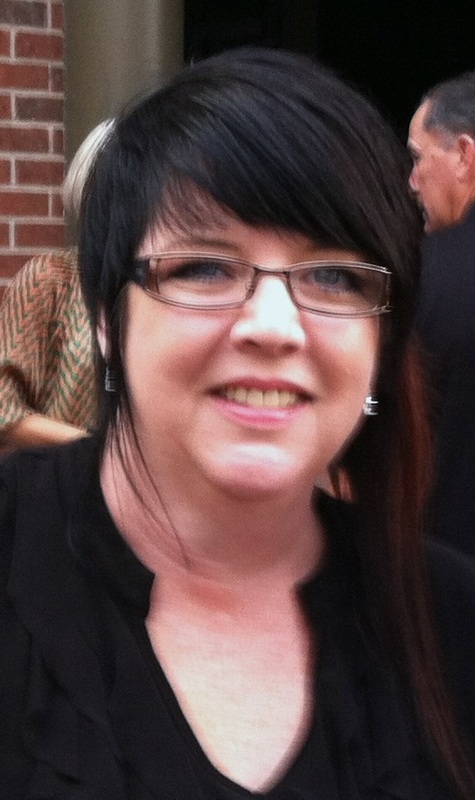 Teresa Romero, Director of Education at Avenue Five Institute, has worked with Art Bra Austin for the past four years. With her guidance, many students have designed, created and submitted bras that have graced our runway. For her own personal entry this year, Teresa settled on a mosaic because they are strong, beautiful and timeless. 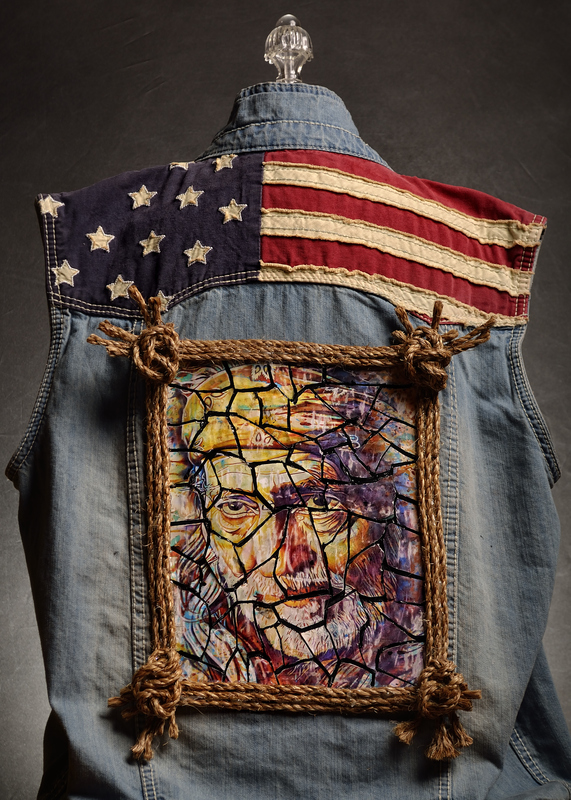 With the help of her husband, Teddy, she located the perfect denim vest and set out to present four essential elements in her design: men, women, strength and Austin. Who better to embody her vision than Austin’s own icon, the legendary Willie Nelson? Loved by men and women alike, Teresa recognizes his timelessness and strength, still performing and selling out shows at 81 years of age. Teresa’s creation, “Willie,” is a testament to the men and women everywhere who wake up every morning, face their personal challenges, and still live life to the fullest in spite of them. Her art bra vest has also been signed by Willie Nelson, the legend himself!